The Polish stock market operator wants to focus on its own market. 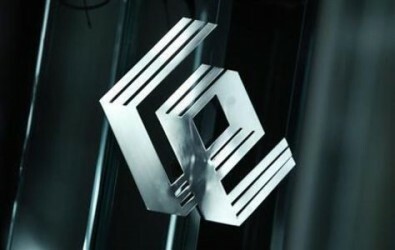 "The stock market is not eyeing a merger with CEESEG anymore” the new CEO of WSE Paweł Tamborski said. This article includes a total of 33 words.